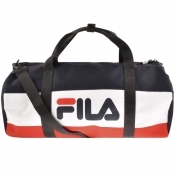 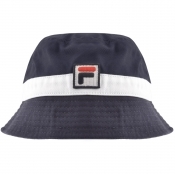 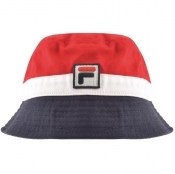 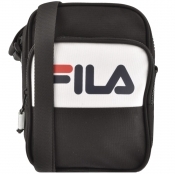 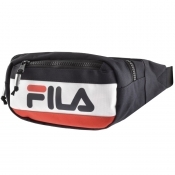 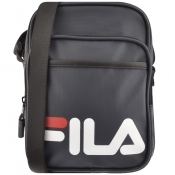 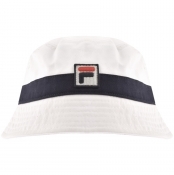 Discover the timeless range from FILA Vintage for retro sportwear. 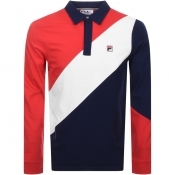 Shop South Korea's largest sportswear manufacturing company today for retro sportswear. 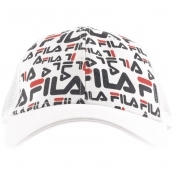 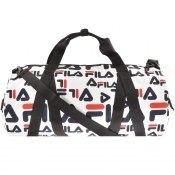 Fila is one of the best known South Korean brands and is among the most popular sportwear brands in the world, headed by chairman and CEO Yoon-Soo Yoon.